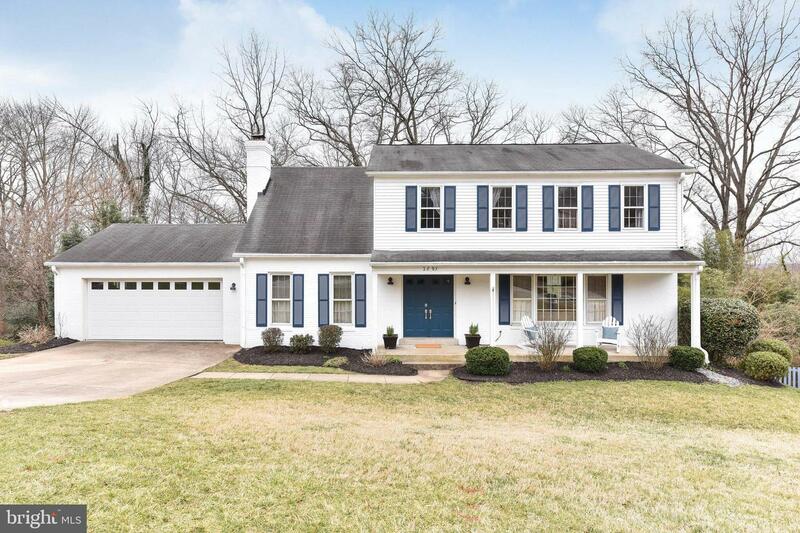 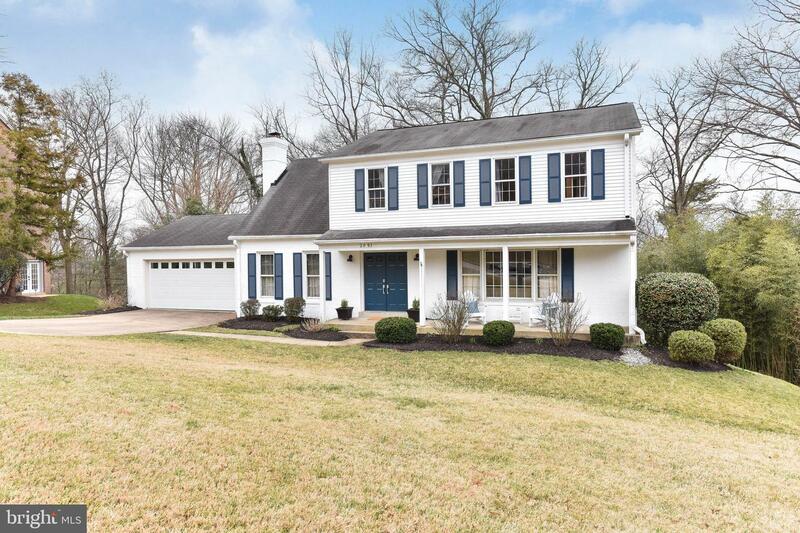 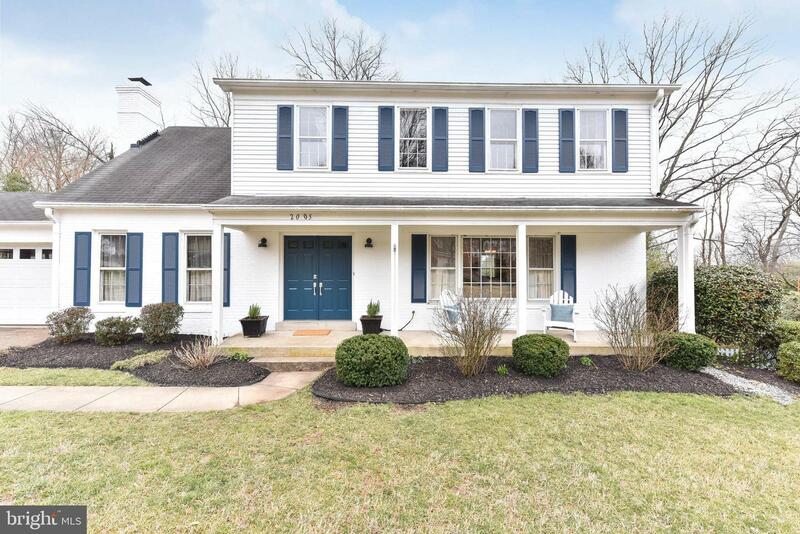 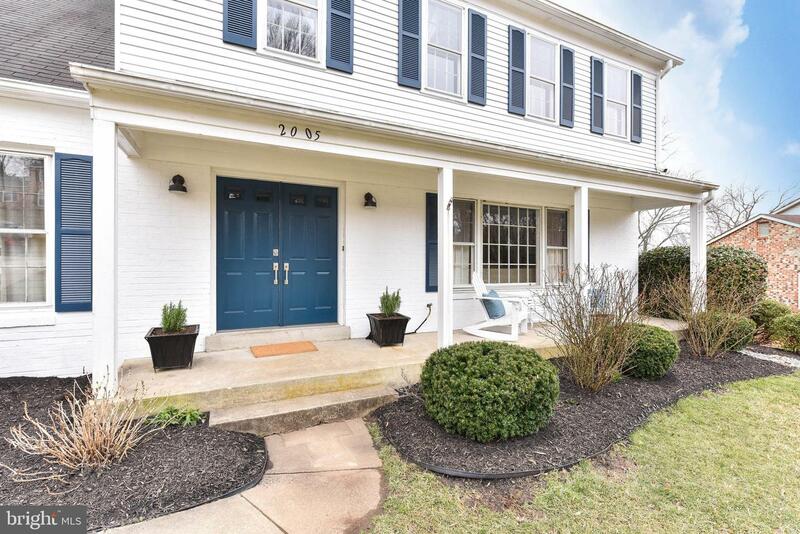 Absolutely beautiful center hall Colonial in Mason Hill! 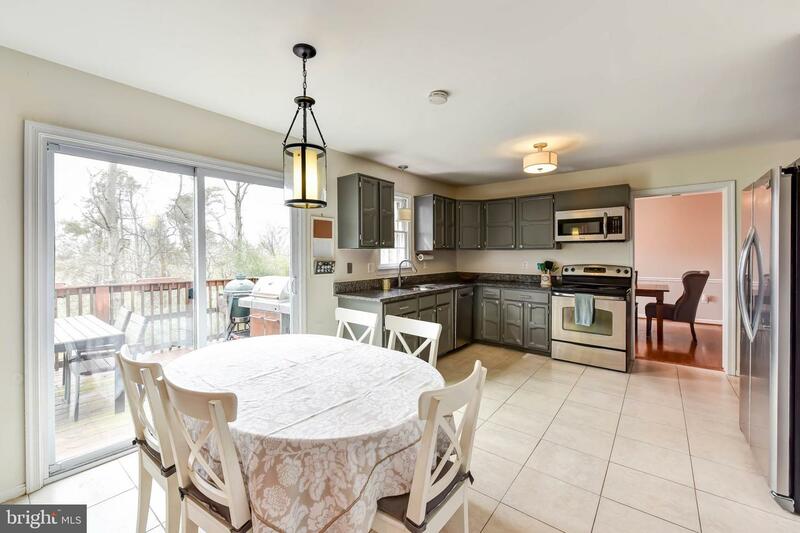 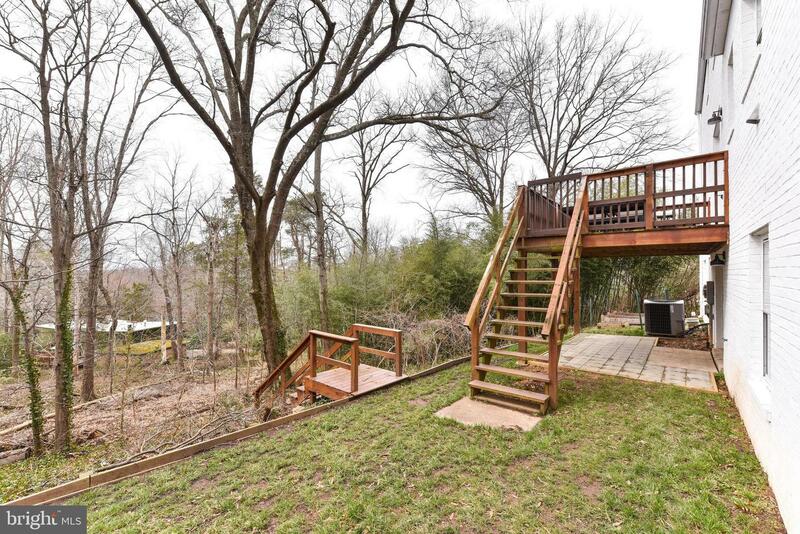 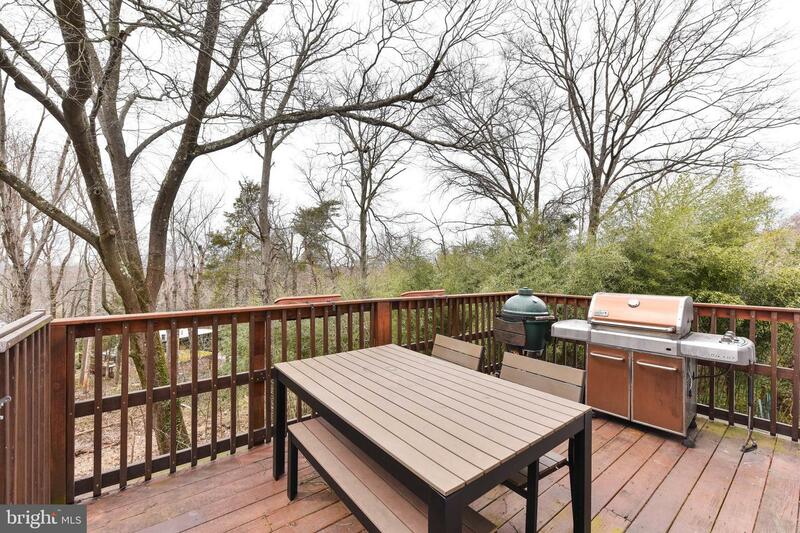 Featuring a large eat-in kitchen with granite , stainless appliances and separate pantry all leading to a deck overlooking a private, wooded yard. 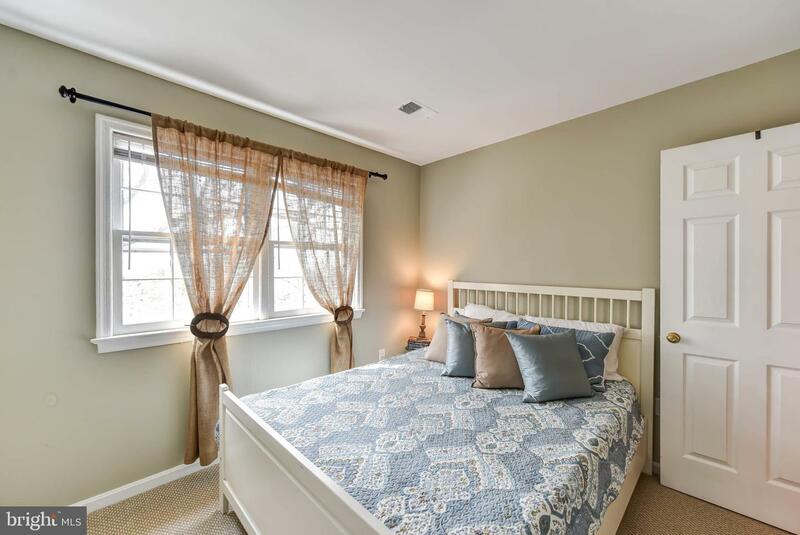 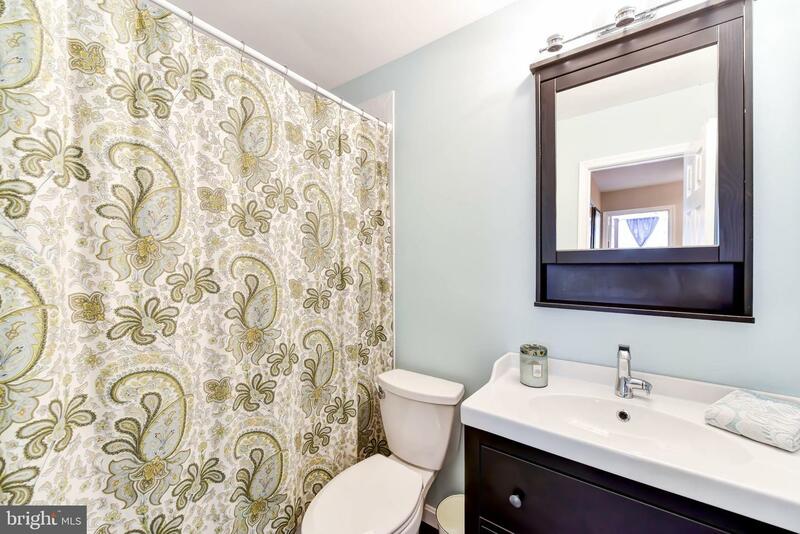 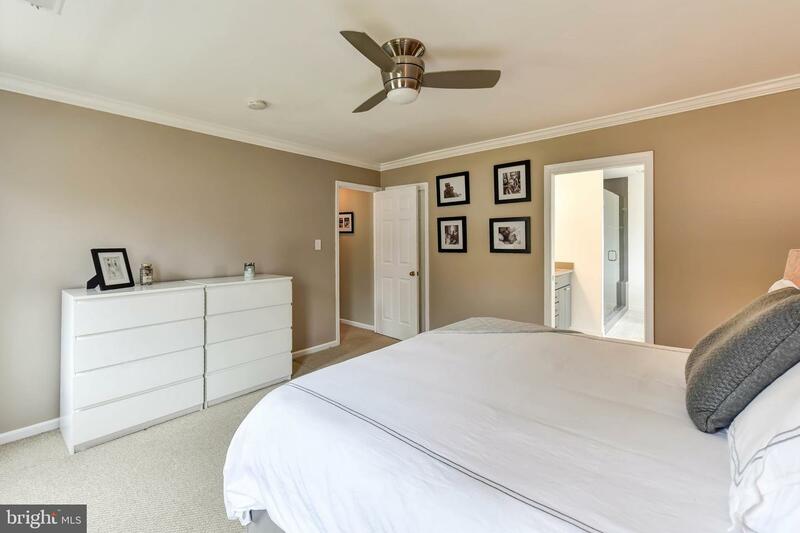 Luxurious master bedroom suite with a fully remodeled spa-like bath and vast walk-in closet. 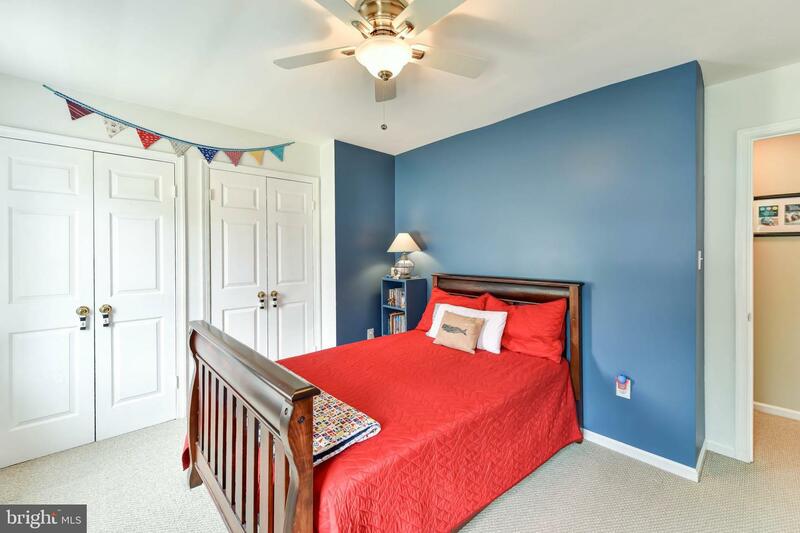 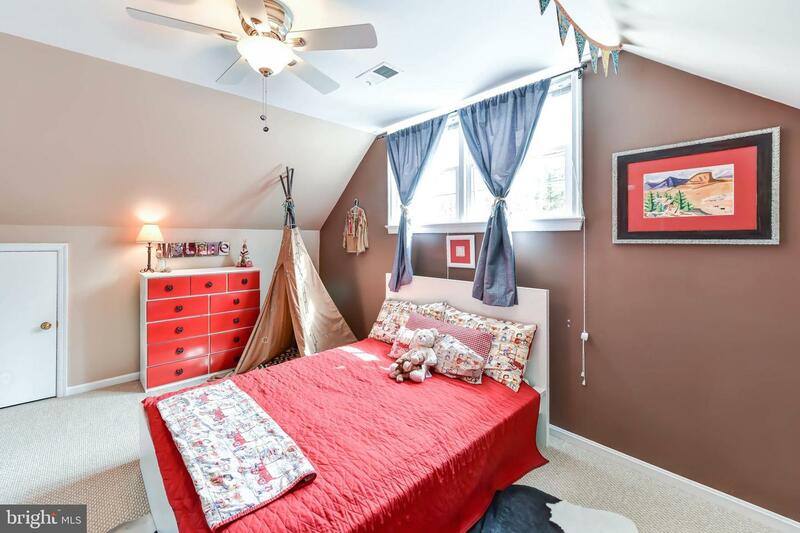  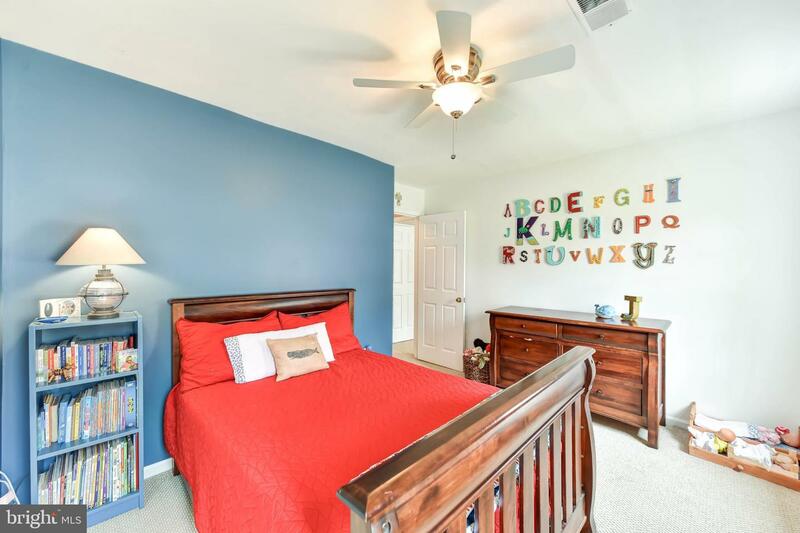 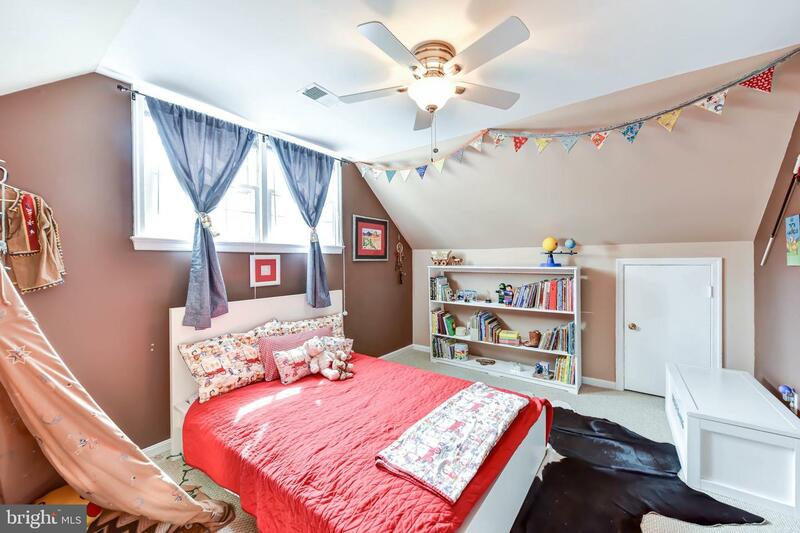 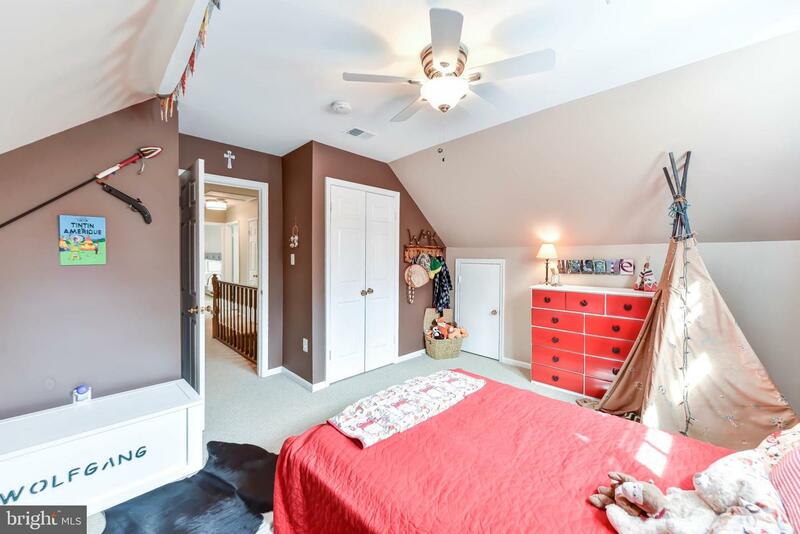 Four upper level bedrooms and lower level in-law, au-pair or guest suite. 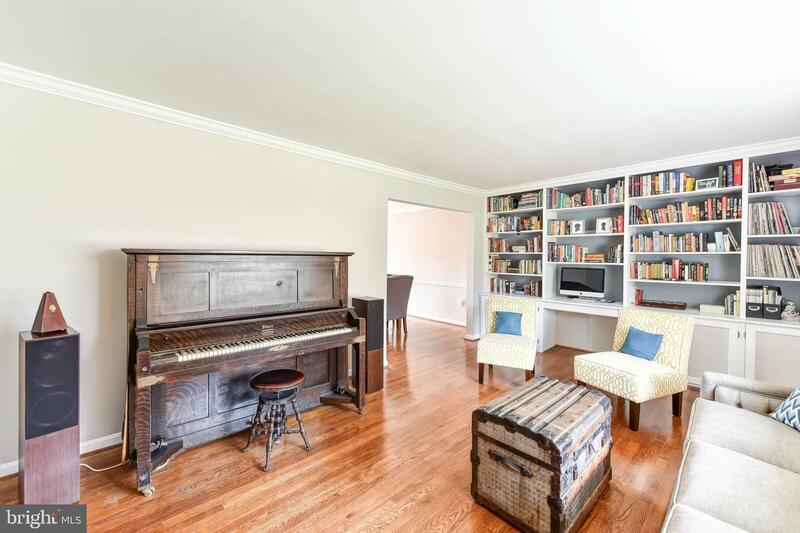 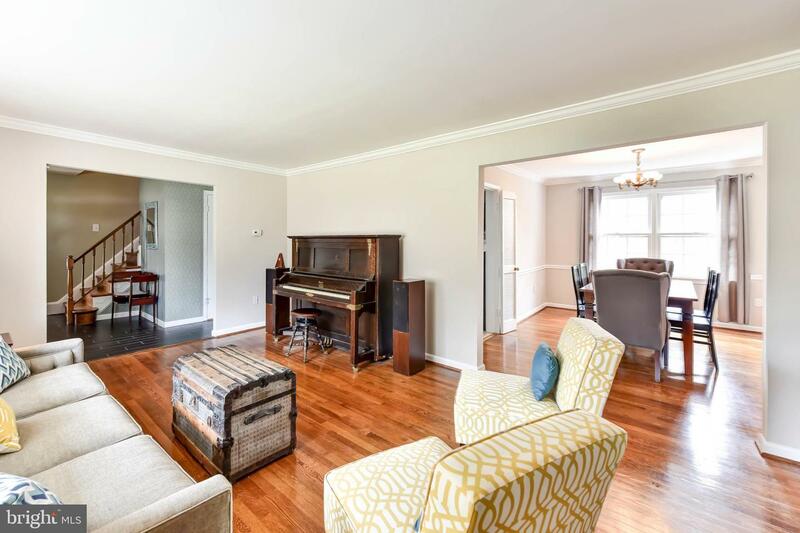 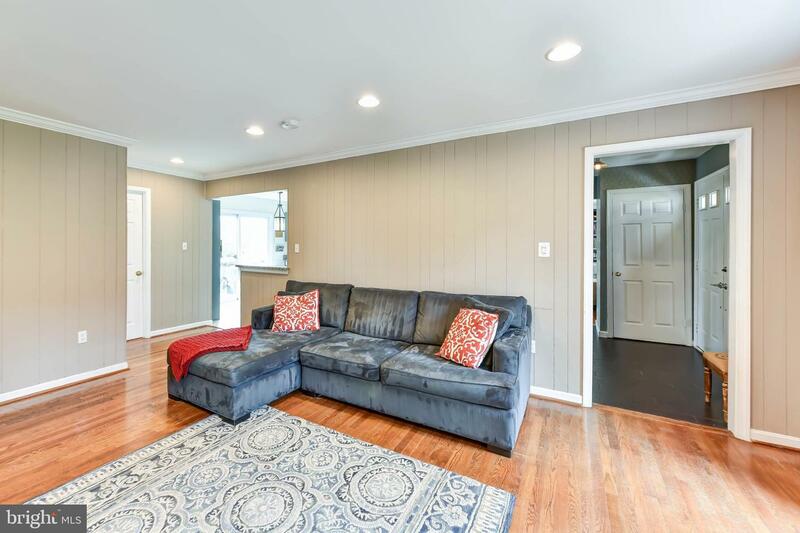 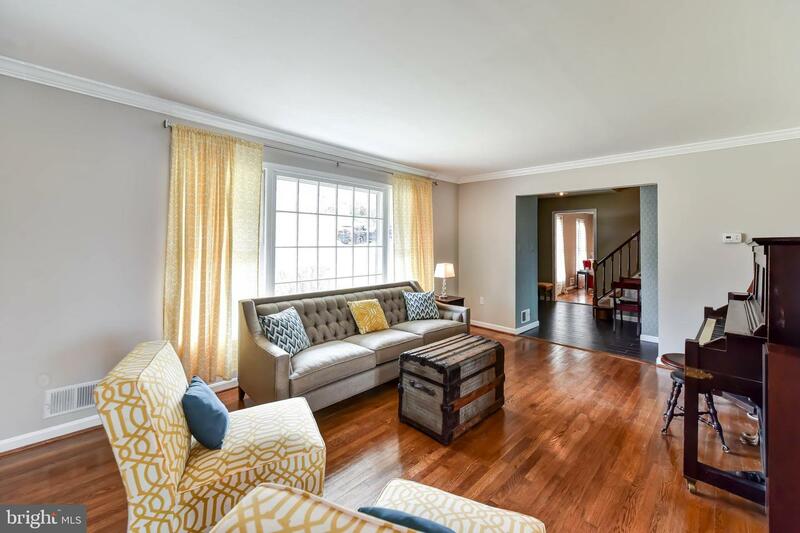 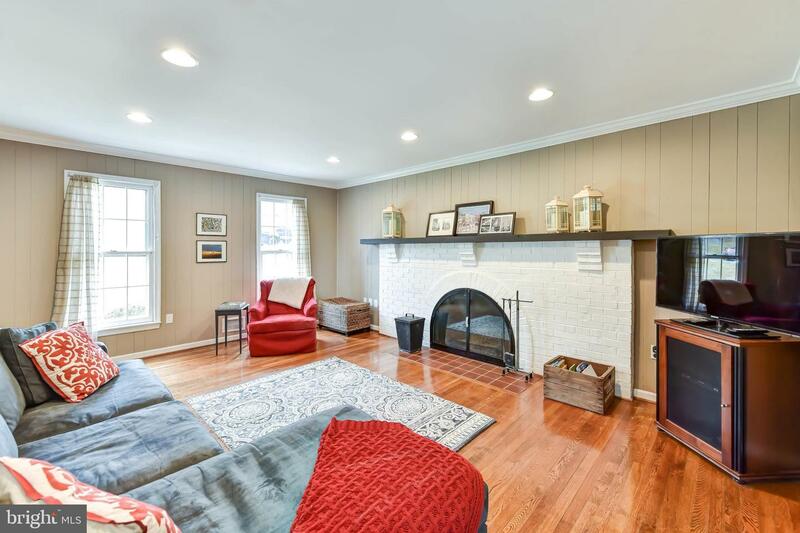 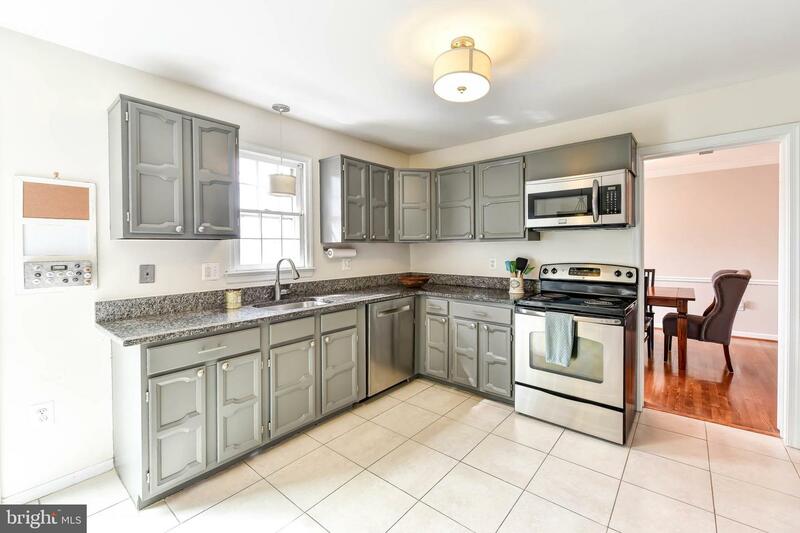 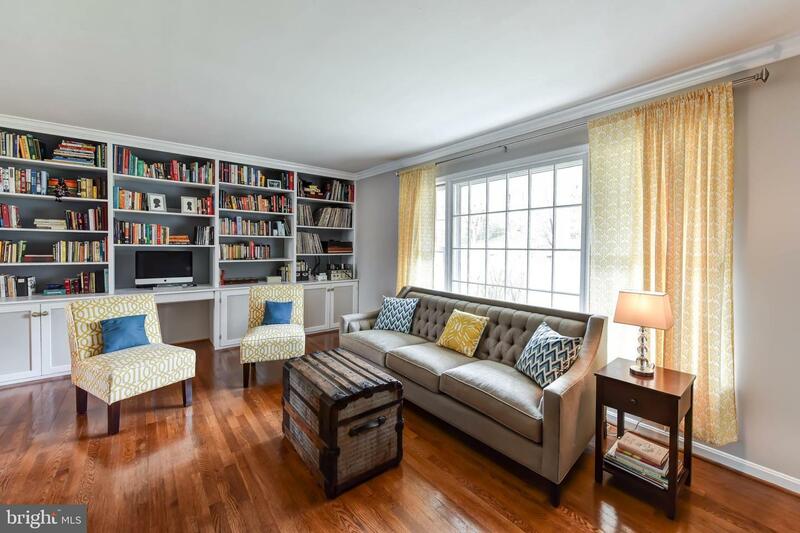 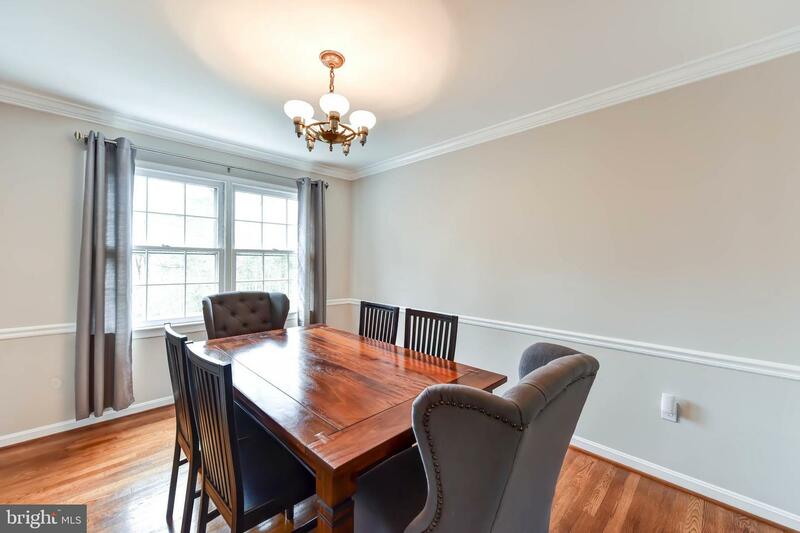 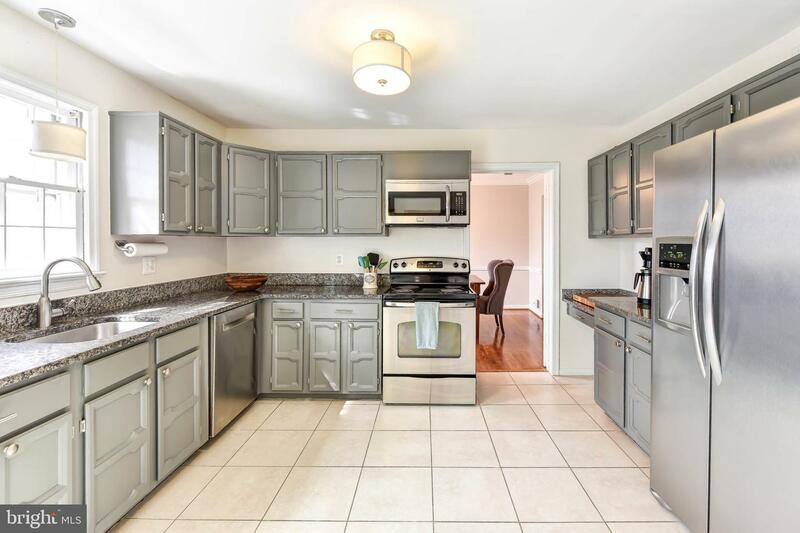 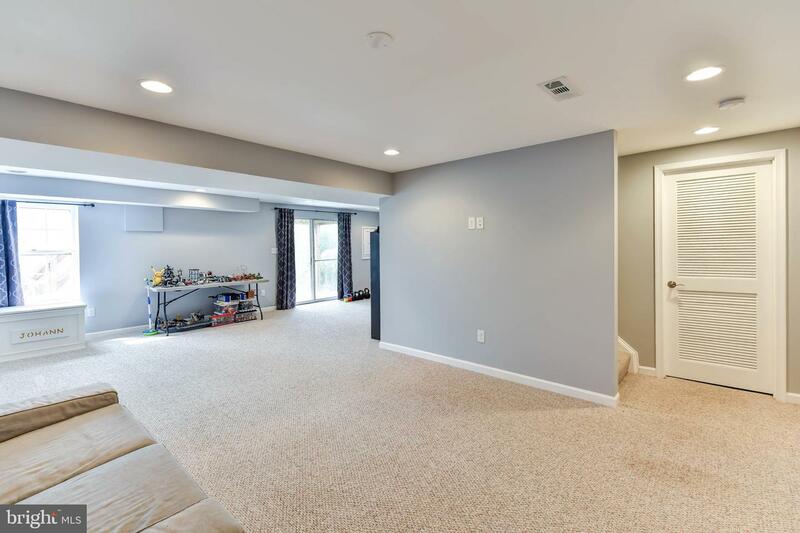 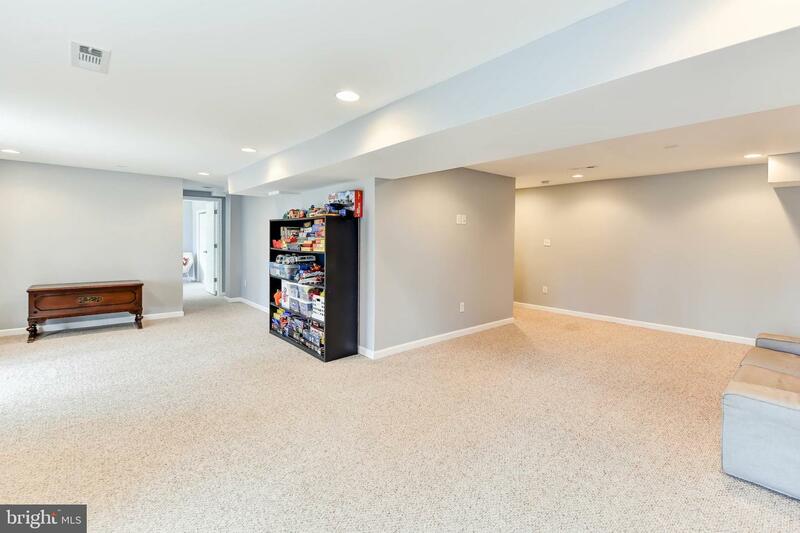 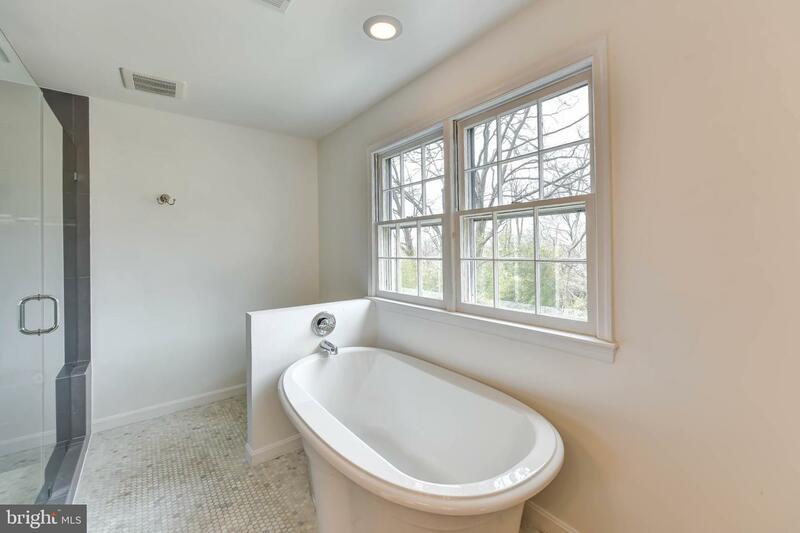 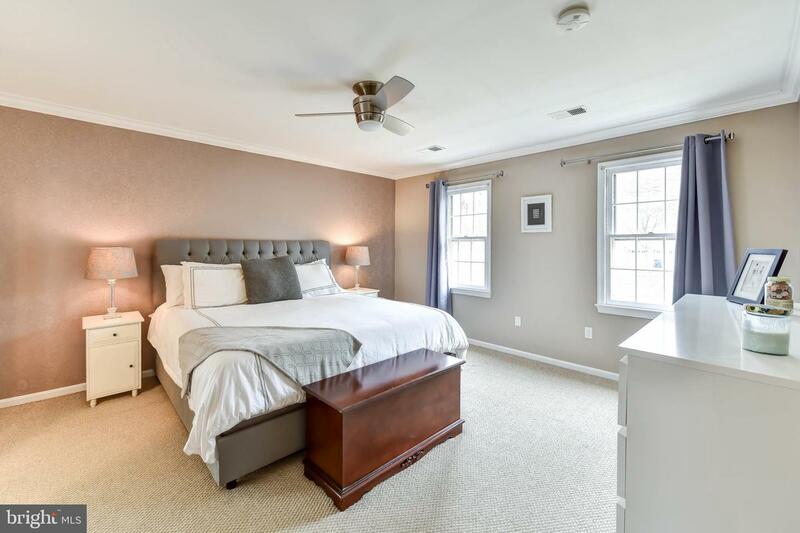 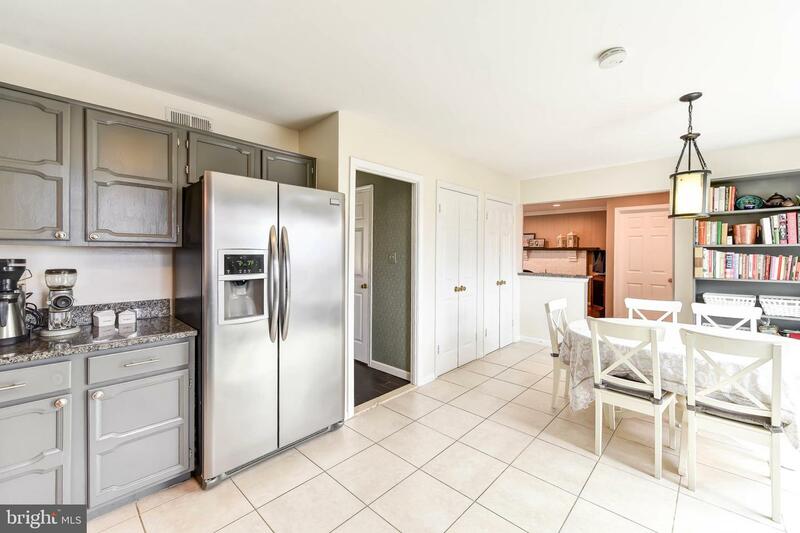 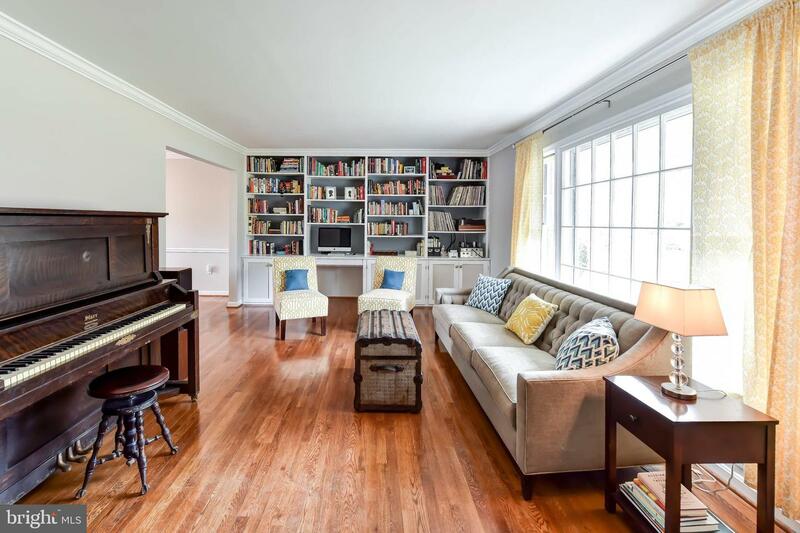 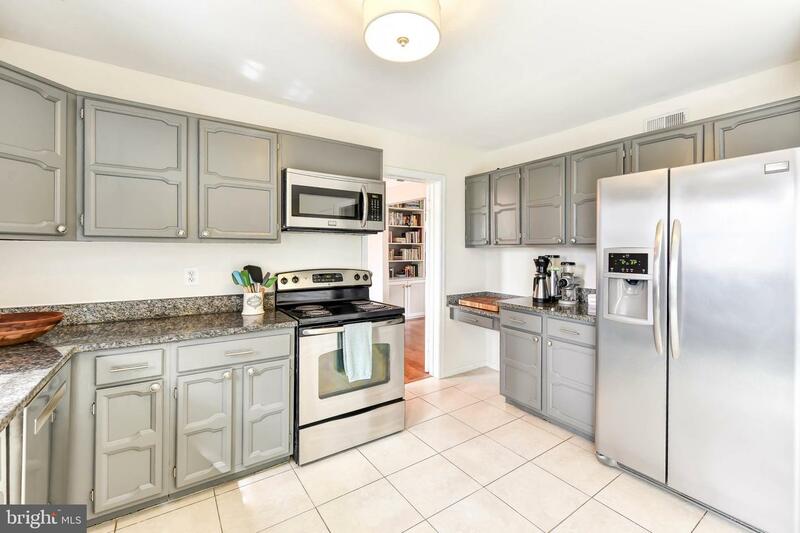 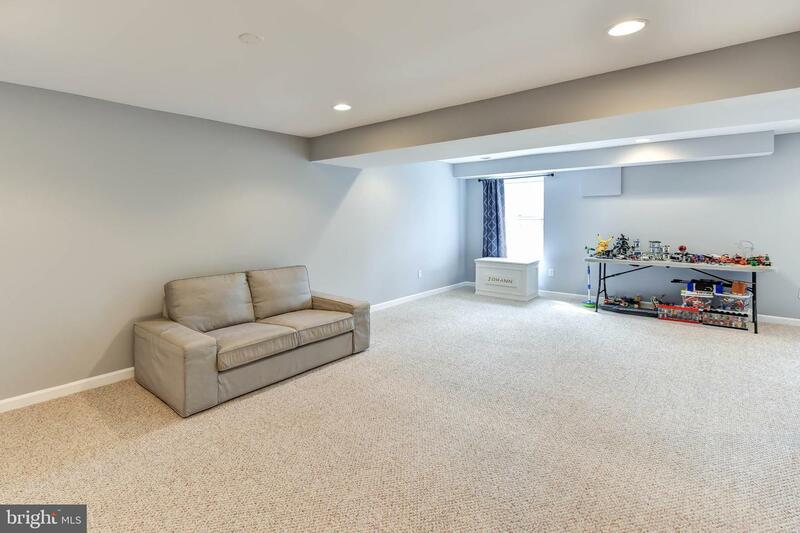 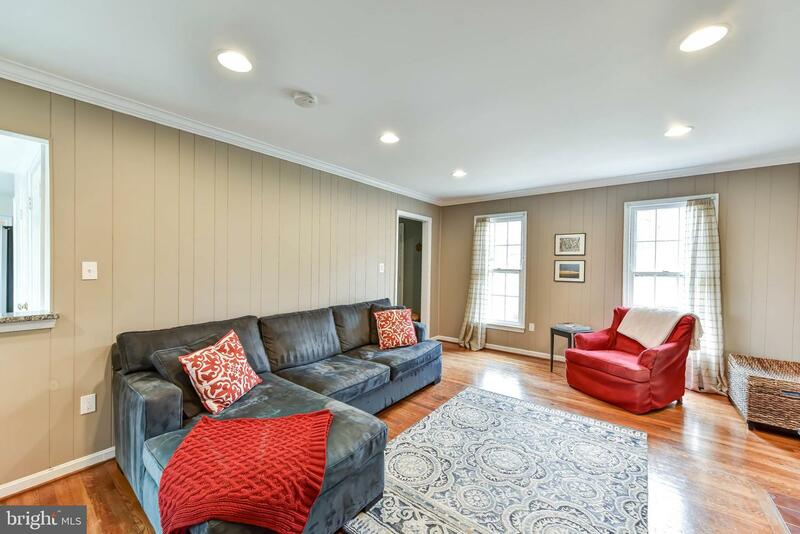 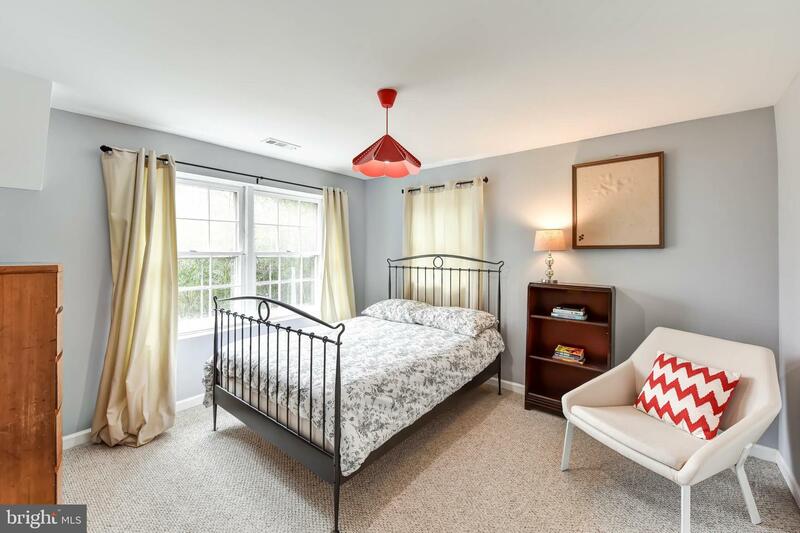 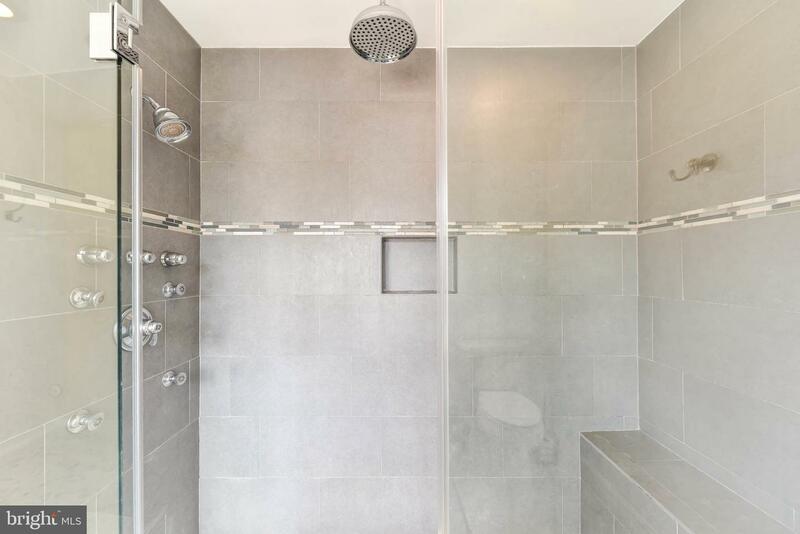 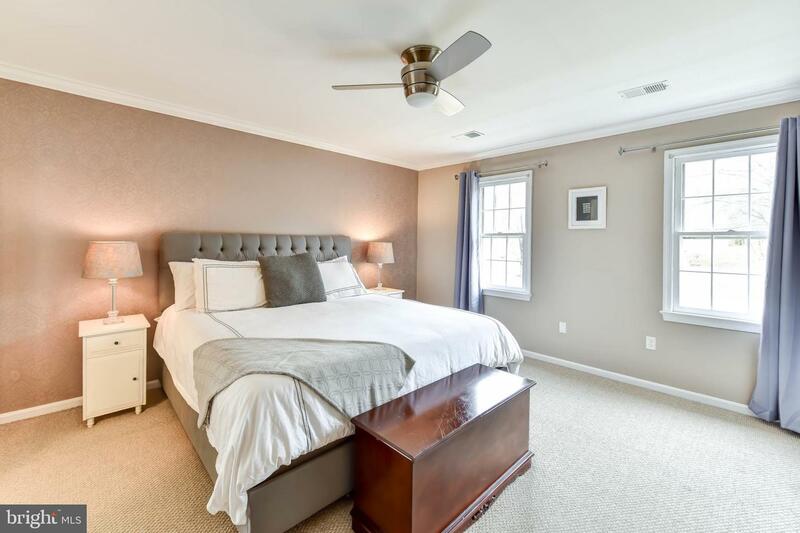 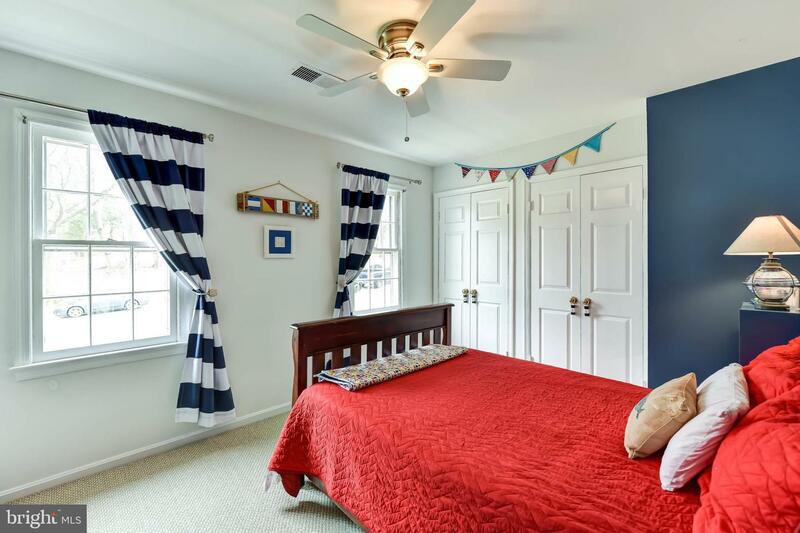 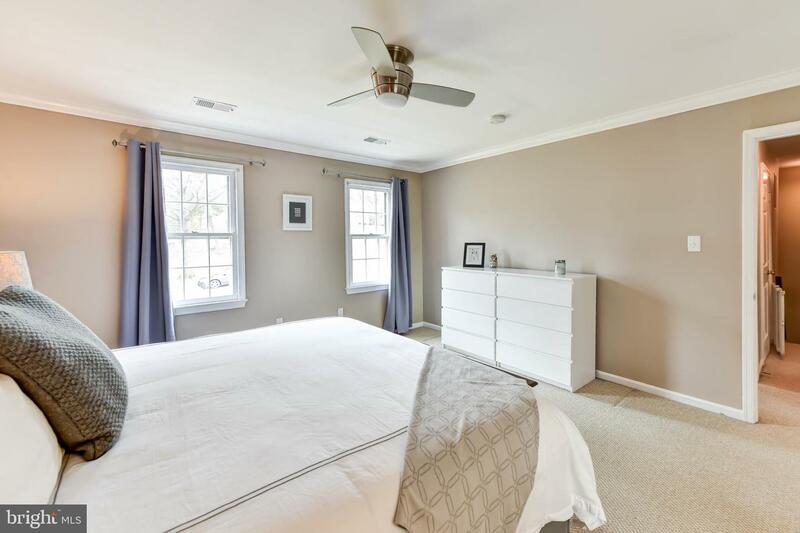 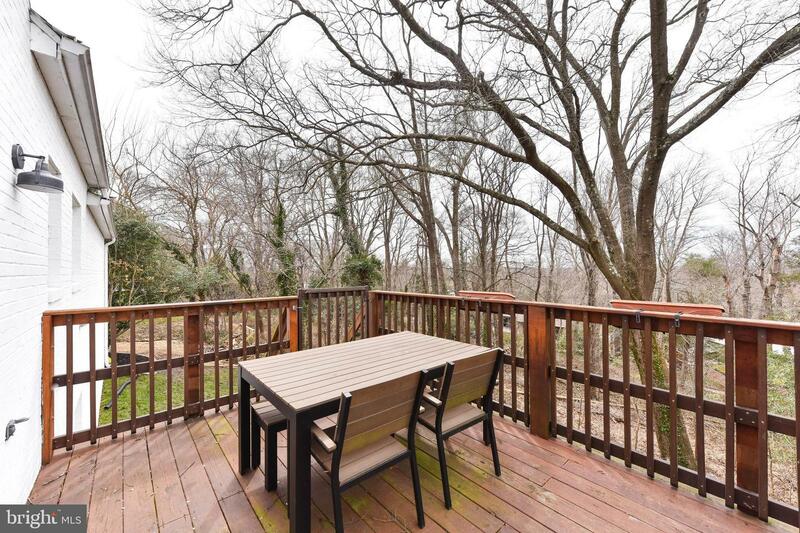 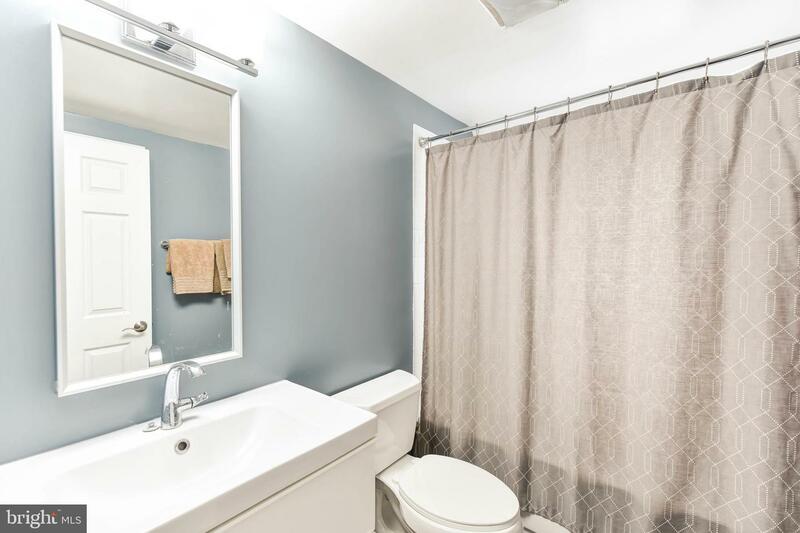 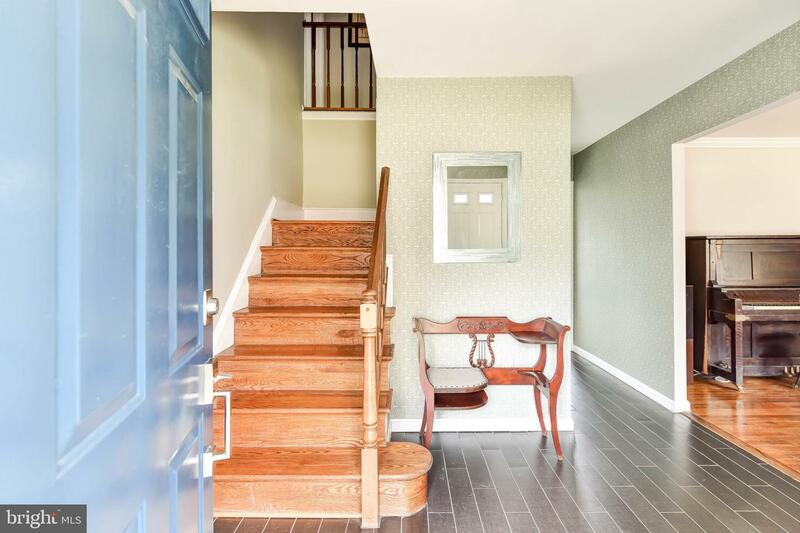 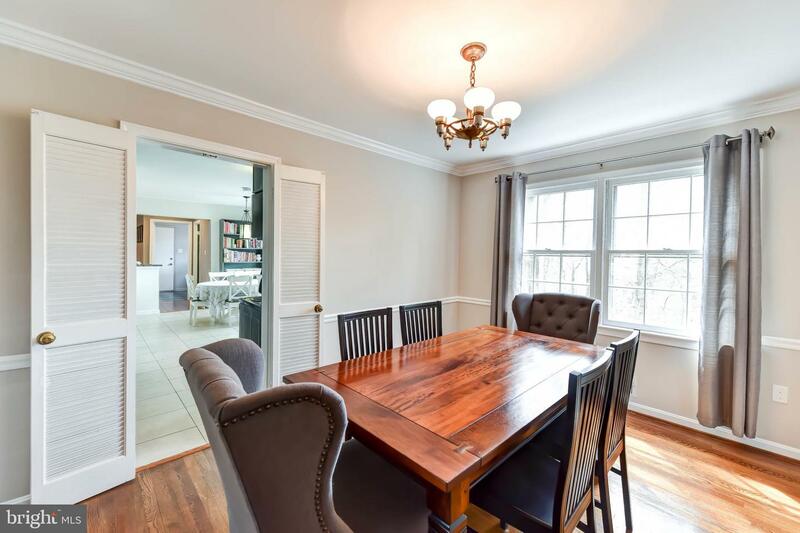 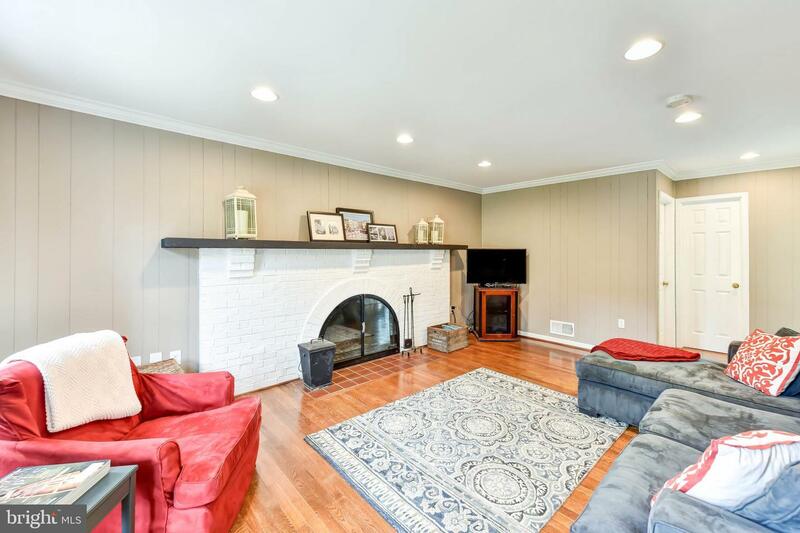 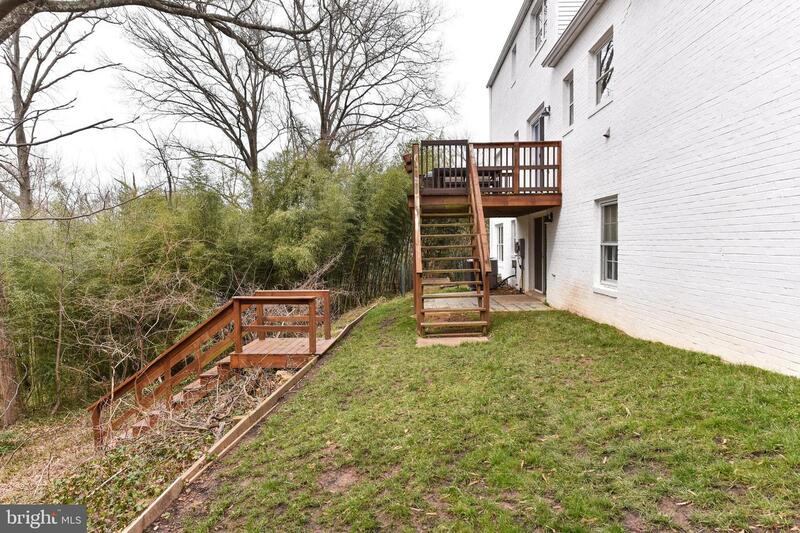 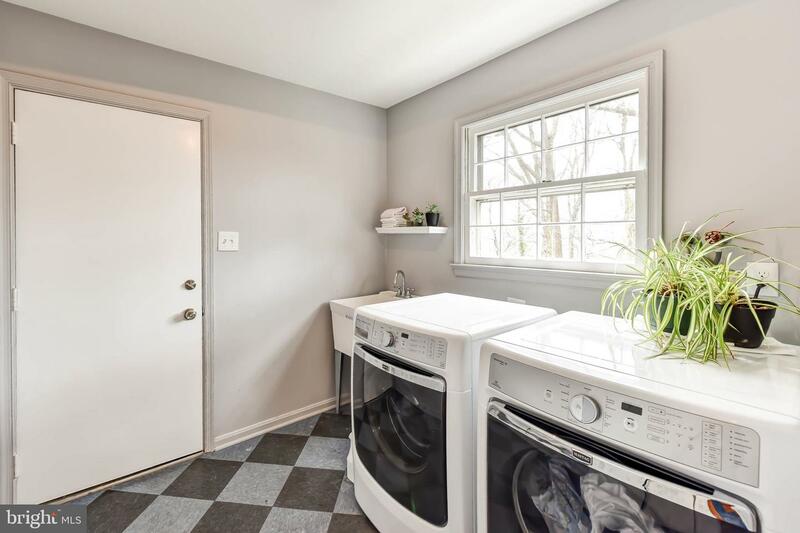 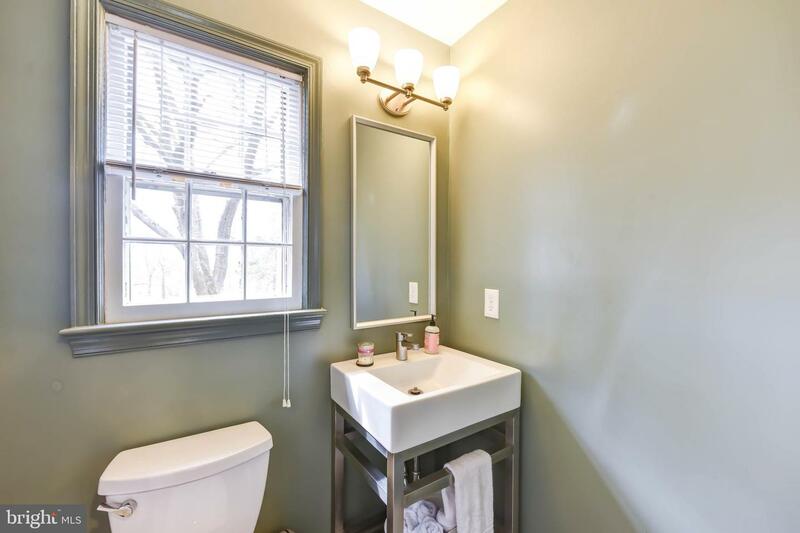 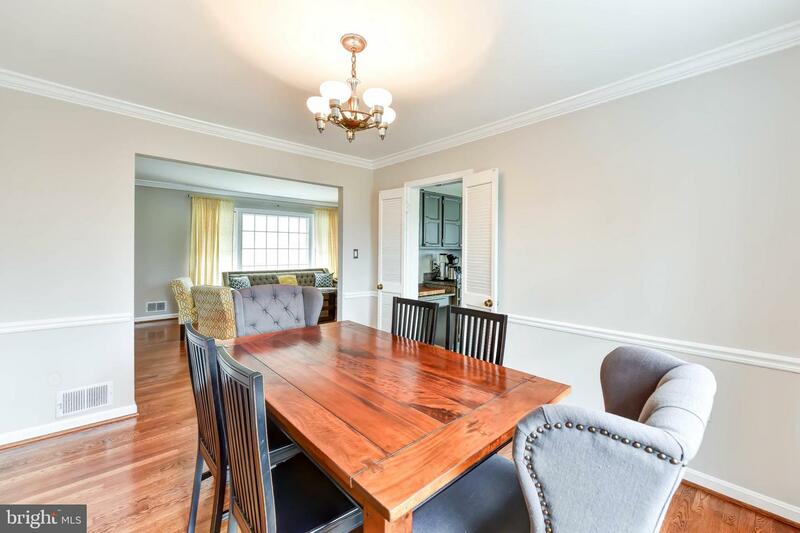 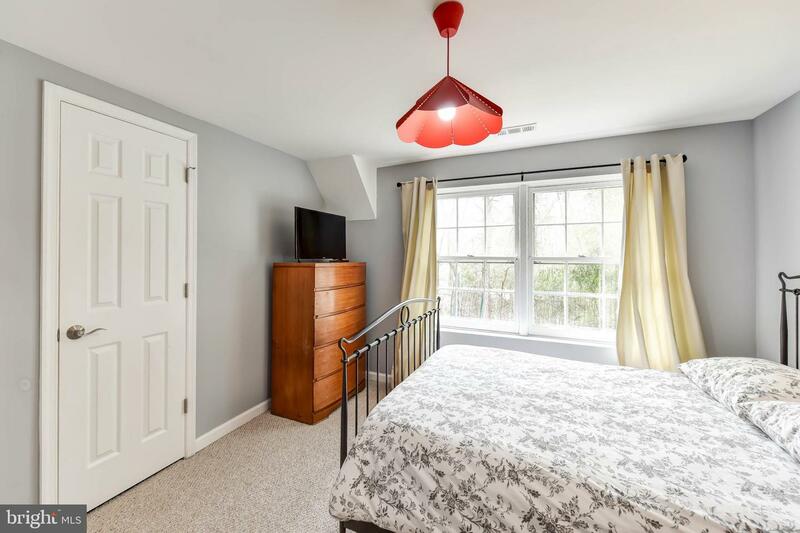 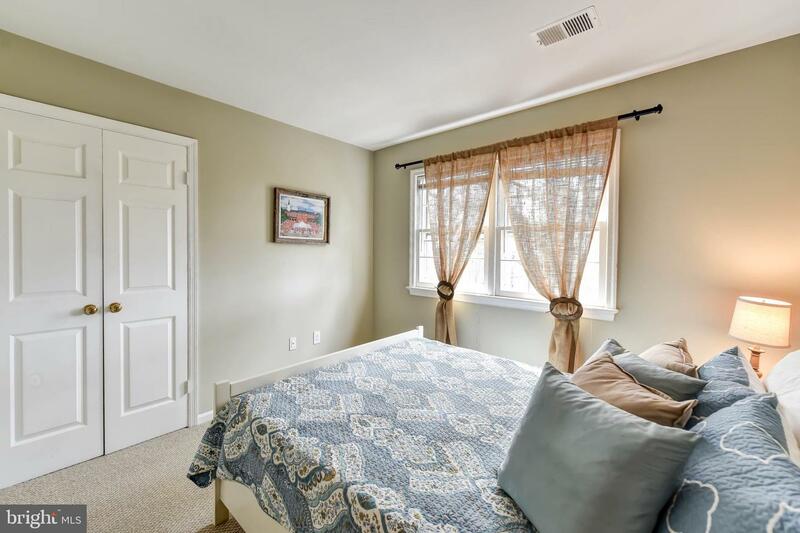 Hardwood floors, ample storage, wood burning fireplace, spacious garage all in a serene yet convenient location in close proximity to the George Washington Parkway, biking and walking trails, Beltway, Pentagon, Crystal City, Downtown DC, and Reagan National Airport. 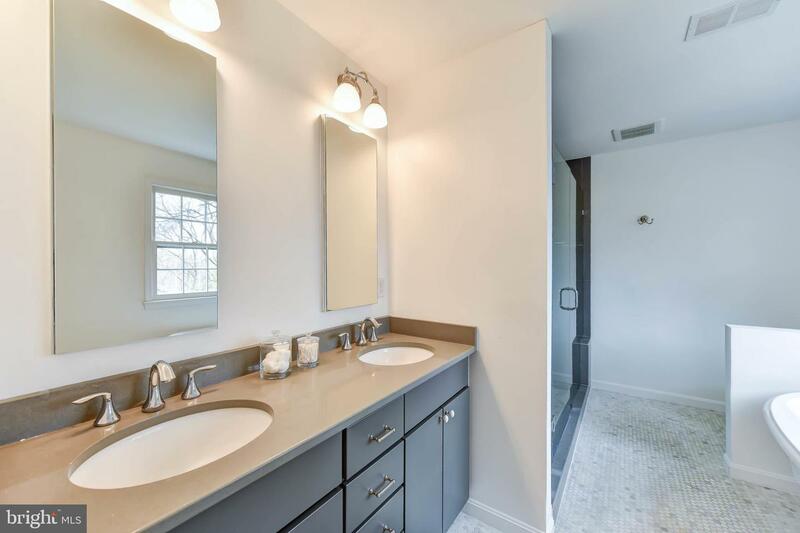 Listed by Lauren A Bishop of McEnearney Associates, Inc.